This is a special sample freebie taken from our Thanksgiving Bible Activity pack, which includes a variety of low-prep activities, games, and printables for K-5 students. 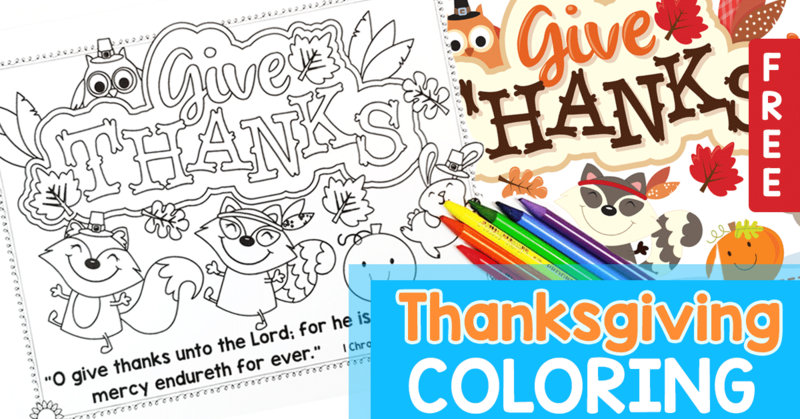 This Thanksgiving activity pack reminds children that God calls us to have a thankful heart. Christ-centered activities point students in the right direction as they learn key scripture and ways to GIVE BACK to their community in this Bible-based, Christian Activity Pack. 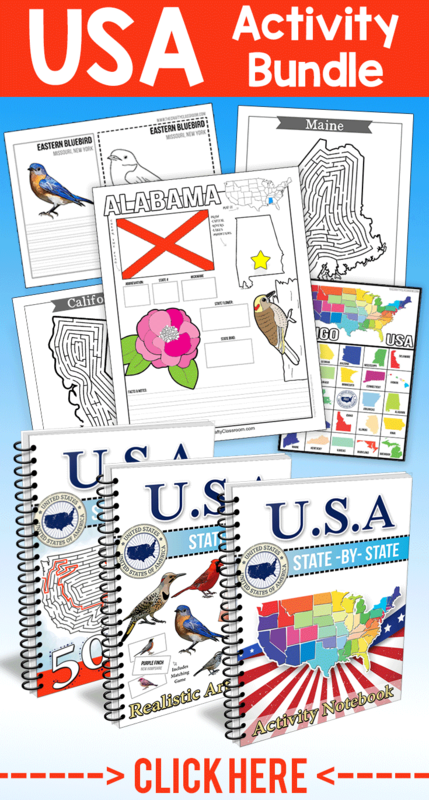 Includes 35 pages of multi-age activities, games, worksheets, songs, crafts and more. Designed to be low-prep and hands-on to keep little hearts and minds engaged.